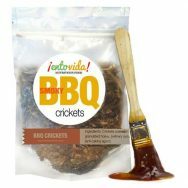 From your website, blog, newsletter and/or email – All good ways to earn an income by promoting Edible Insects. A healthy, sustainable and environmentally friendly income! IMPORTANT. In the next fifty years our planet’s population will increase by 50% and meat production will need to double. This is not possible. Meat production is already a serious problem using up to 1/3 of the arable land and fresh water. Edible insects is one answer. They are healthy, sustainable, humane and environmentally friendly. CREATE AN INCOME. 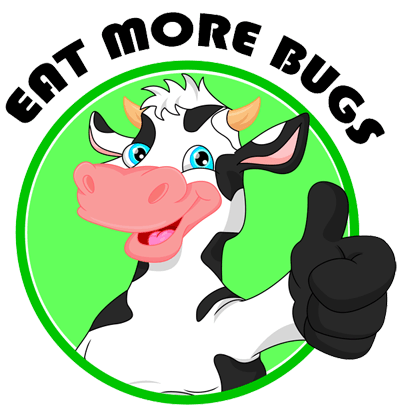 Entosense is a for-profit company and if you can help promote entomophagy and our products, we’ll share in the income created from your efforts with an 8% commission. PRETTY EASY. 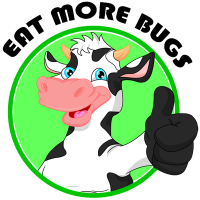 Include simple links or go extravagant and write blog posts and articles about the benefits of edible insects. 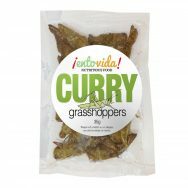 All sales generated from traffic you send to EdibleInsects.com earns 8% of the gross sales minus tax & shipping. Once you sell $500, your commission rate pops up to 10%.